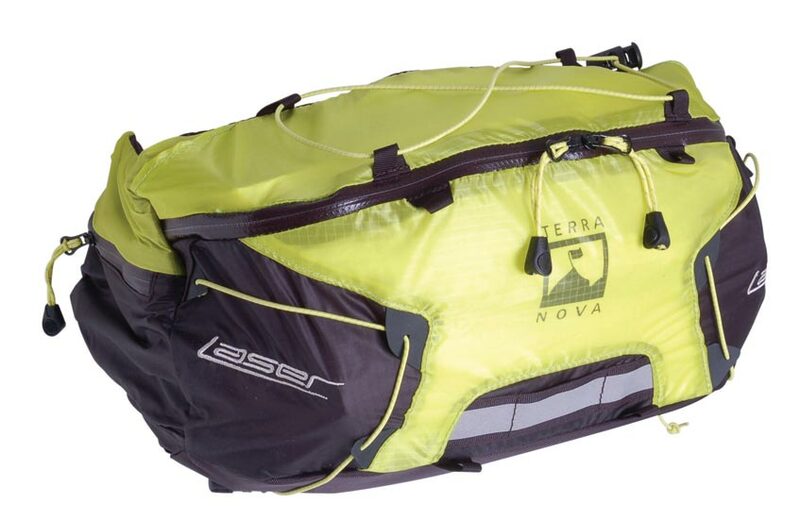 The Laser 20 is a very lightweight, fully featured 20 litre daypack which is suitable for adventure racing, trail running and biking as well as walking/hiking. 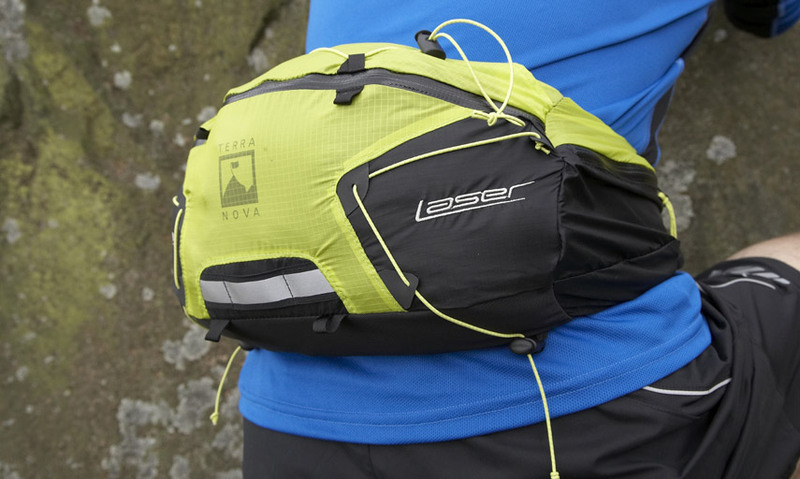 Follwing the success of our Laser pack range we wanted to develop a pack that's as close as possible to carrying nothing at all, and so we came up with the Laser 20 Elite. 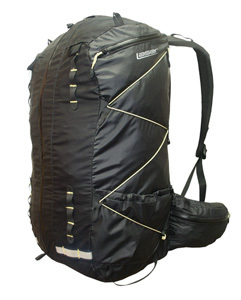 At only 210g the 20 Elite has to be the best possible compromise between weight and features in a lightweight backpack. 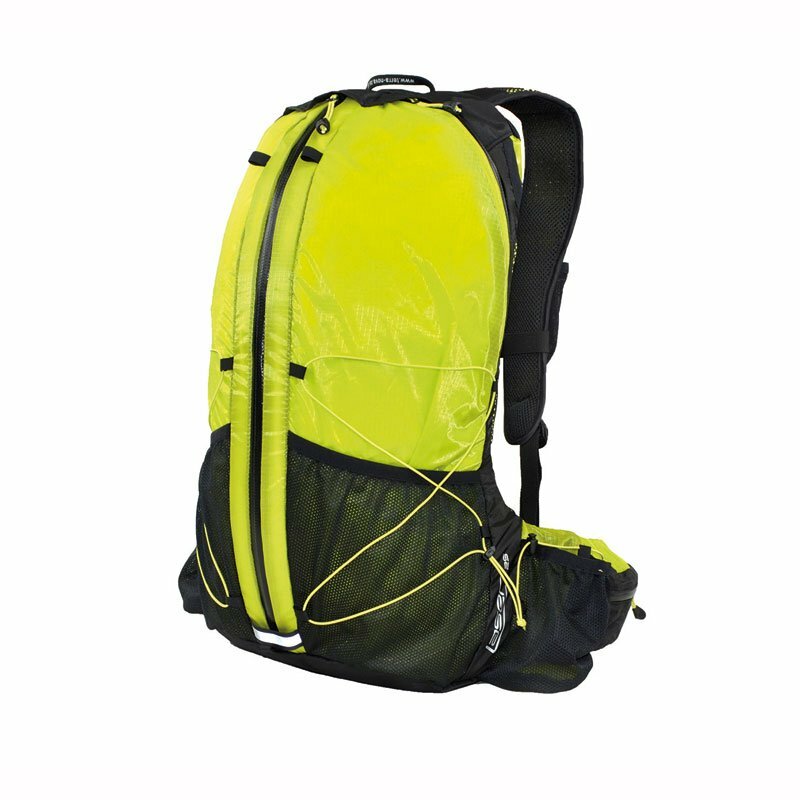 Padded shoulder straps, a hip belt with pockets, side compression and storage pockets and a roll-top hood are all present along with additional front attachment points for extra storage if needed. 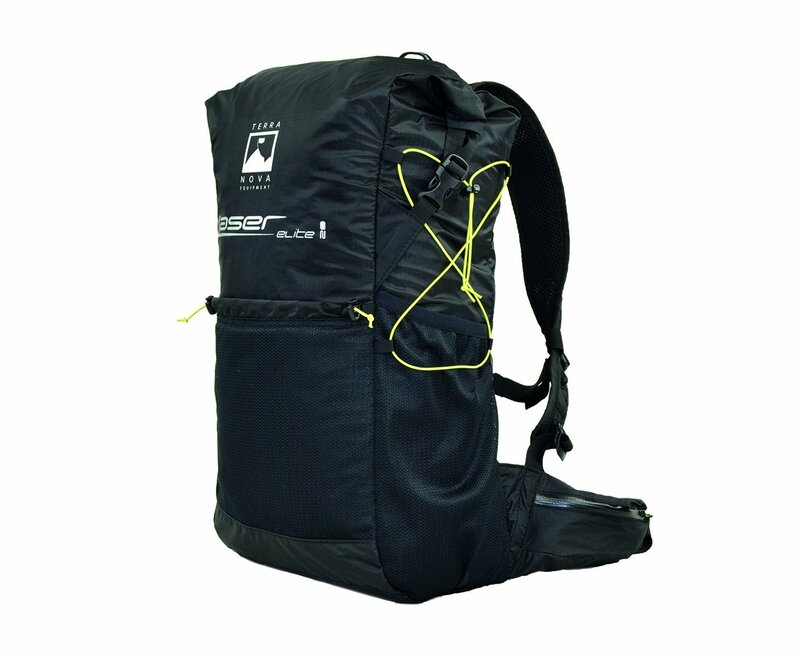 For the adventure racer there can be few alternatives to the 20 Elite, which forms a part of our Elite racing range of pack, tent and sleeping bag for a mere 1200g. 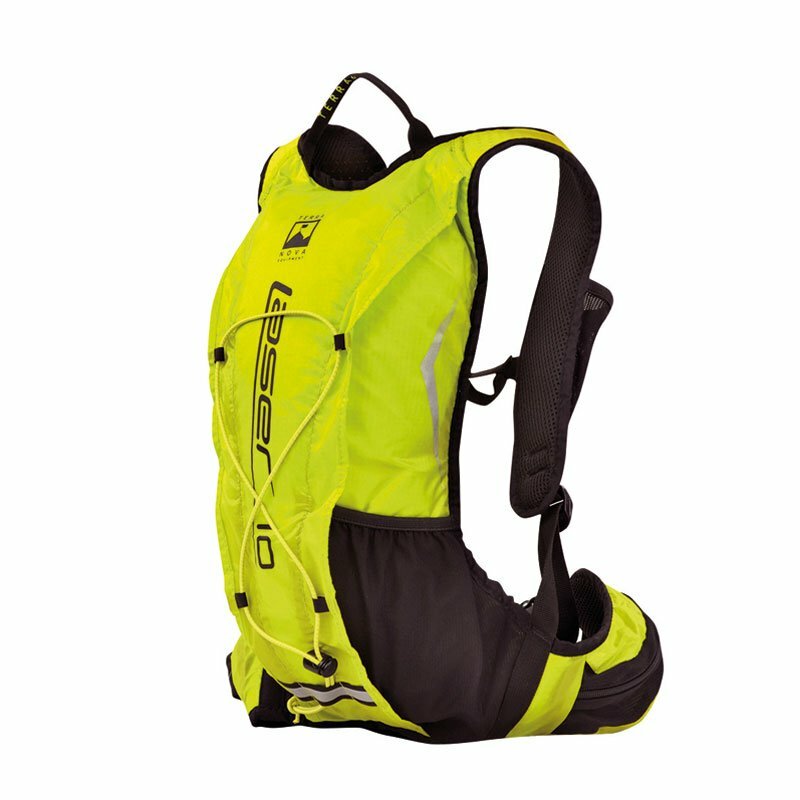 A lightweight slim line 10 litre pack suitable for cycling or longer duration runs. 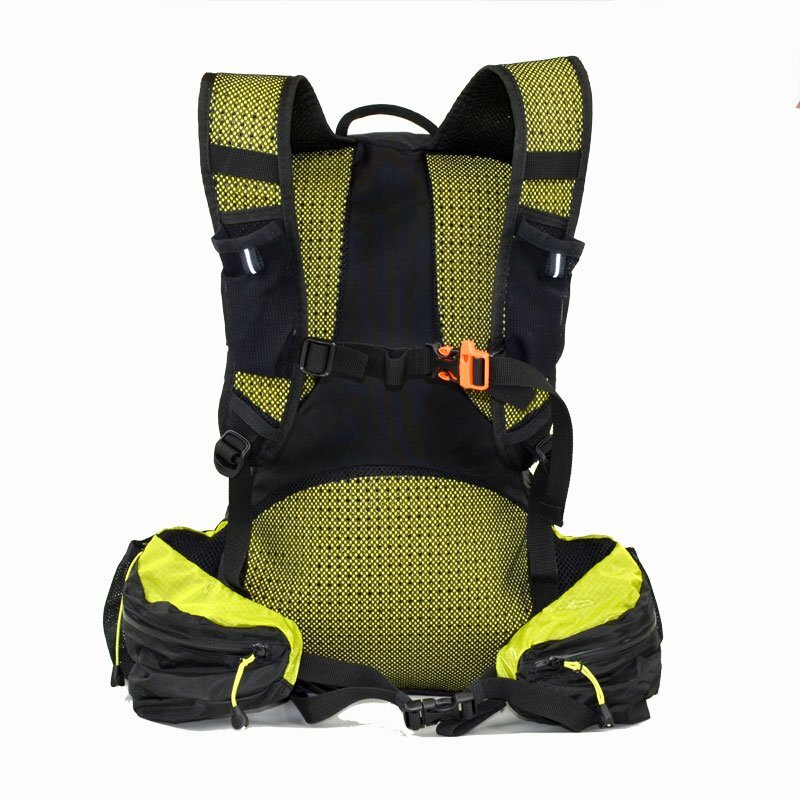 With internal pocket and access point on each shoulder for a hydration bladder. 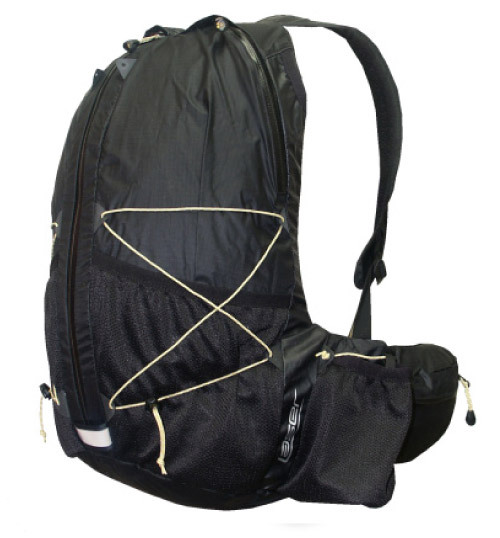 Full length zip, padded back and shoulder straps and adjustable chest strap incorporating a whistle. 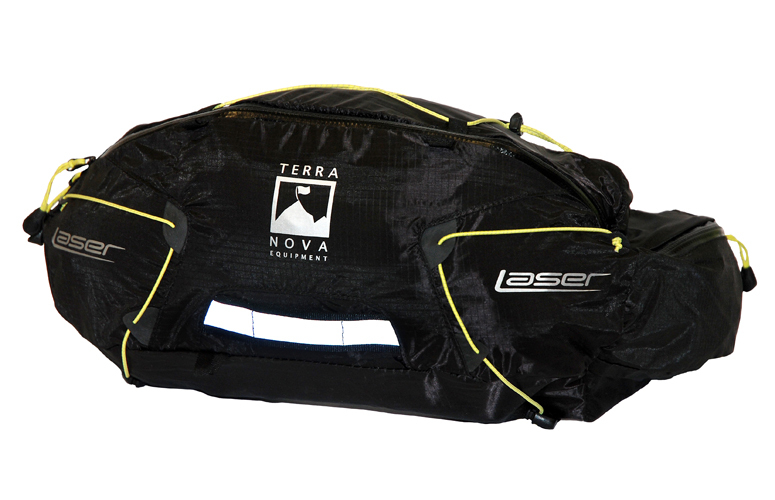 Plenty of easy access storage with two outer pockets on the back and on the front straps plus zip pockets in the hip belt and compression cords. 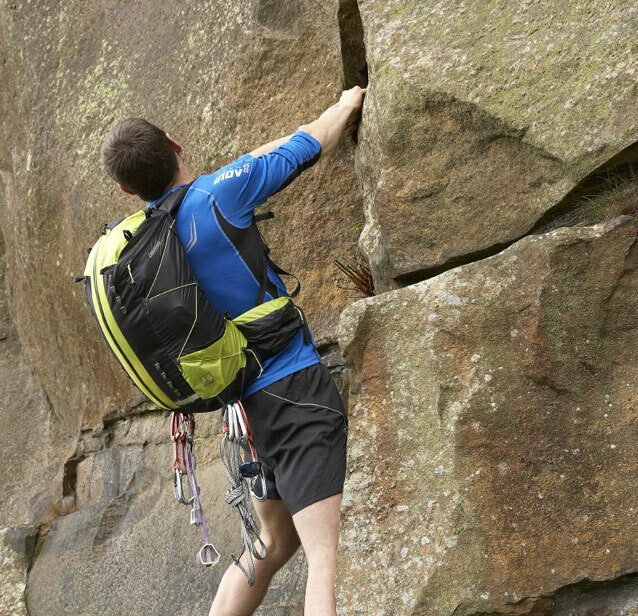 The Laser 35 is the largest pack in our new range, but still comes in under half a kilo despite having a removable back pad for protection from climbing gear, full length water resistant zip, hip storage, chest strap with whistle, side compression and multiple gear attachment points and loops. 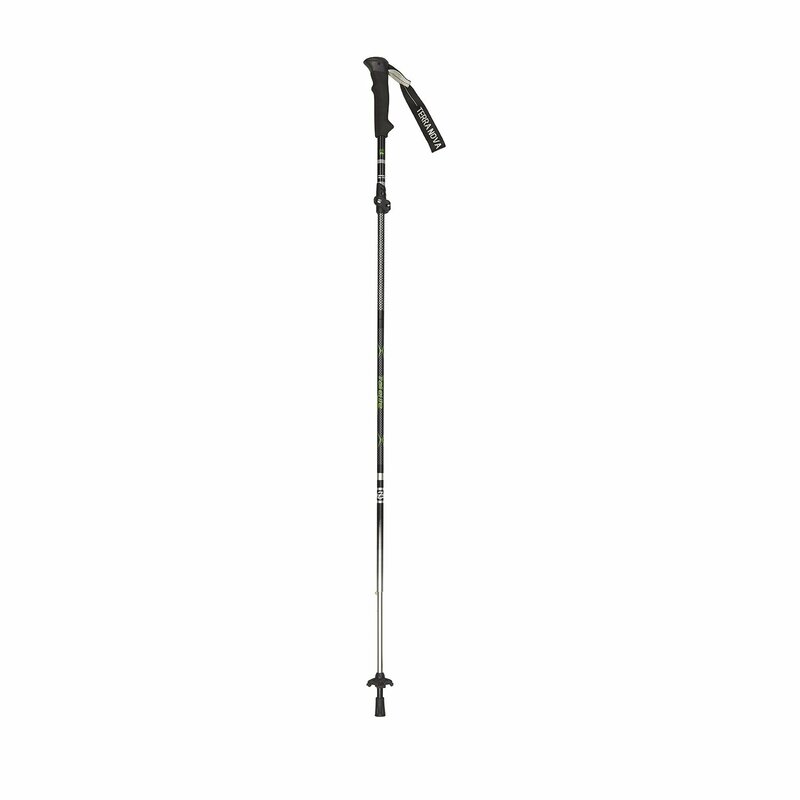 Without the 8mm foam back pad this multi-function pack is only 476g! 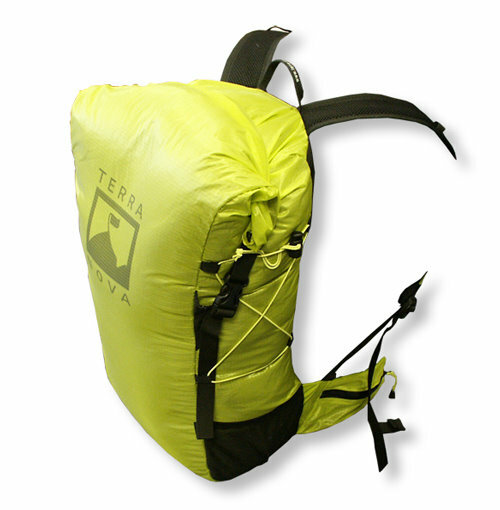 The combination of low weight and a clean internal shape make this pack great for long rock routes, extended hikes and ski tours. 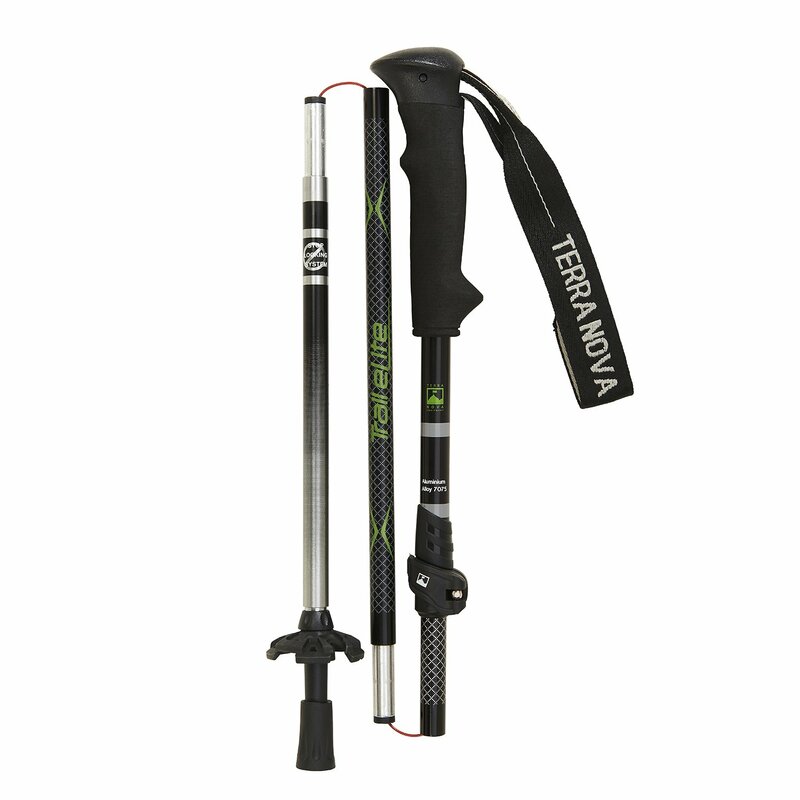 There are also loads of extra loops for hanging or attaching gear if needed. 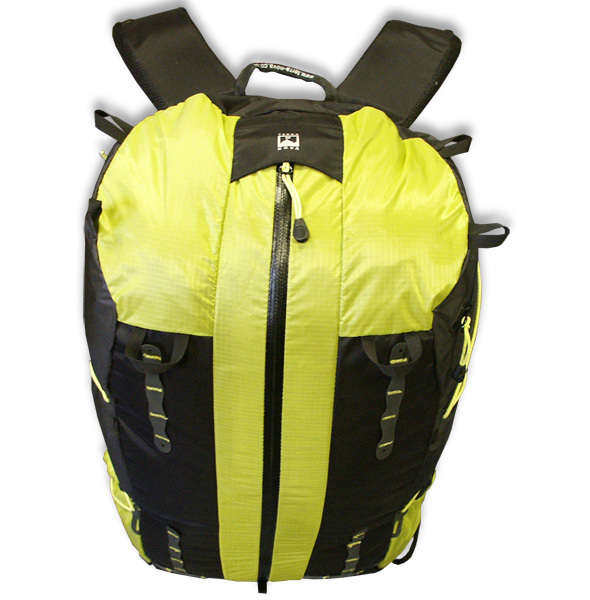 Our extensive knowledge and development of lightweight materials and design has enabled us to produce a range of lightweight days packs. 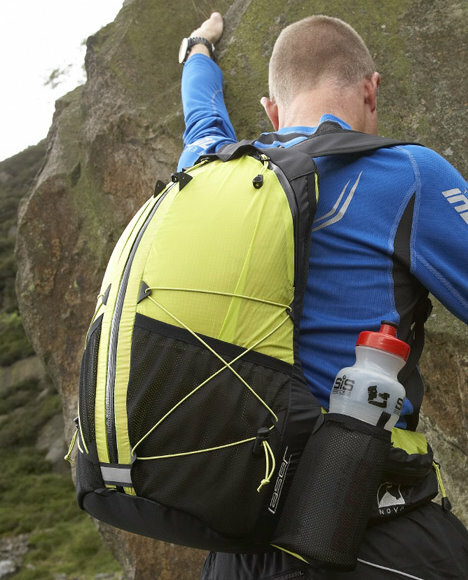 The Laser 25 is a 25 litre pack with internal pocket and access points for a hydration system. 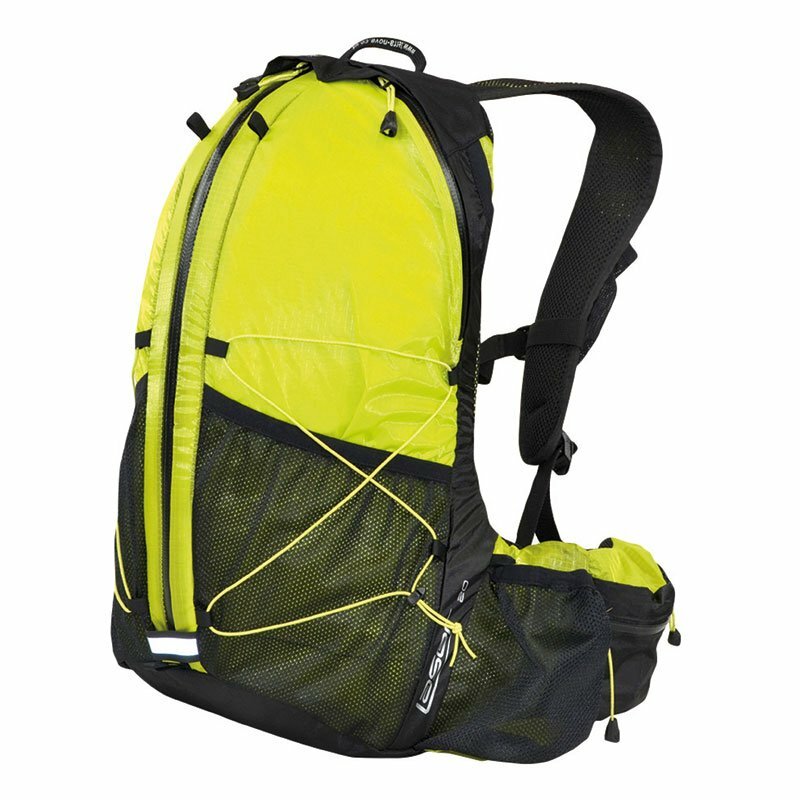 Full length water resistant zip, plenty of external storage with exterior mesh pockets, handy zipped hip pockets, useful top zip pocket and compression cords. 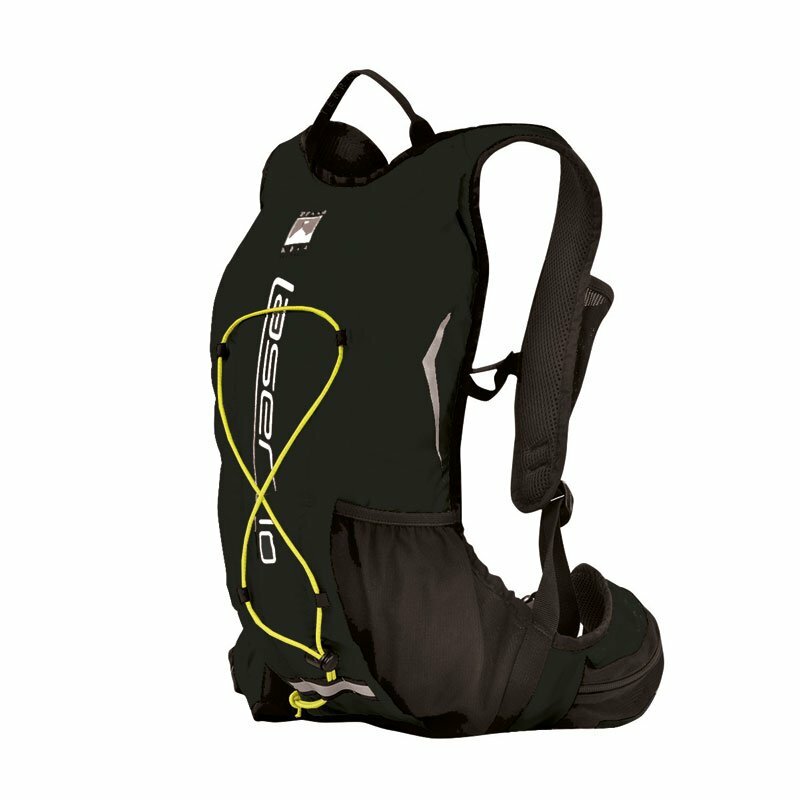 Padded back, hips and shoulder straps plus adjustable chest strap with safety whistle and reflective detail all for just 365g. 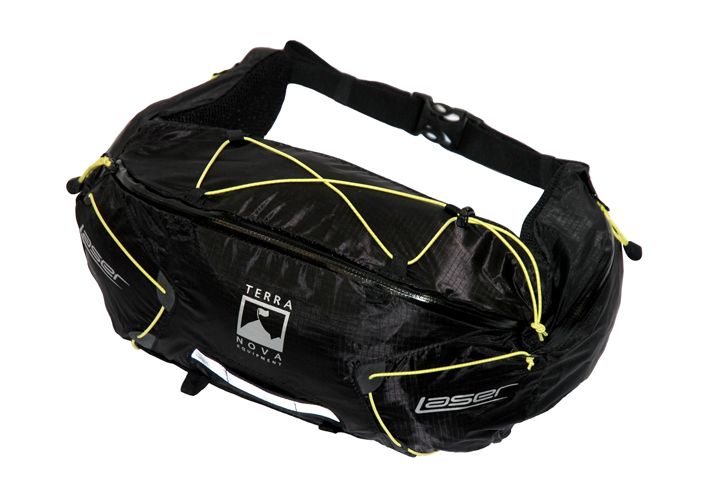 Designed for lightweight day use, adventure races and mountain biking. 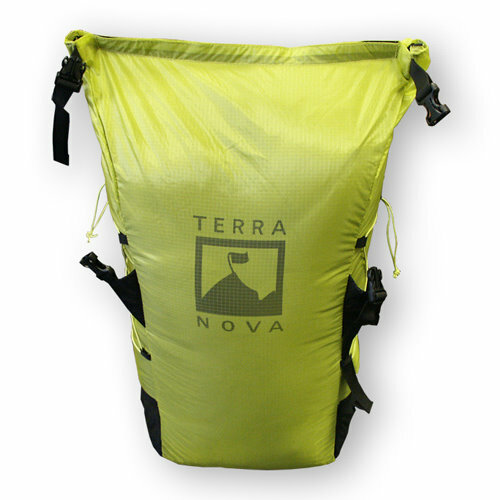 Our range of Terra Nova lightweight packs is led by the Laser 20 daypack, which is the lightest fully featured pack of it's size currently available on the market. 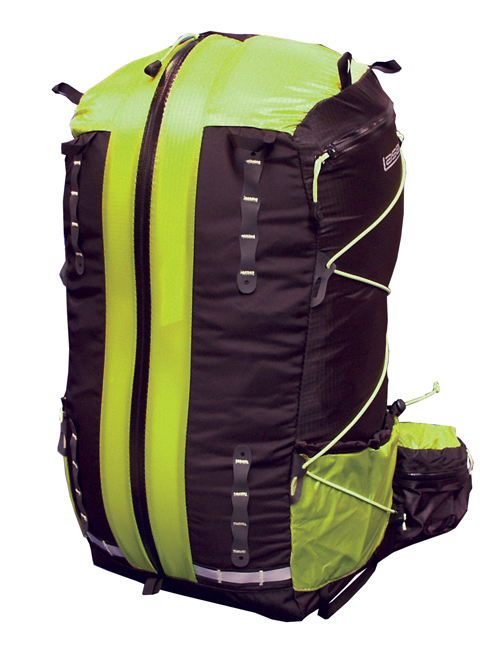 Our extensive knowledge and development of lightweight materials and design has led us to produce a day pack with a full length water resistant zip, exterior mesh pockets, hip storage, removable chest strap/whistle and front compression cords, all at an incredible 328g! 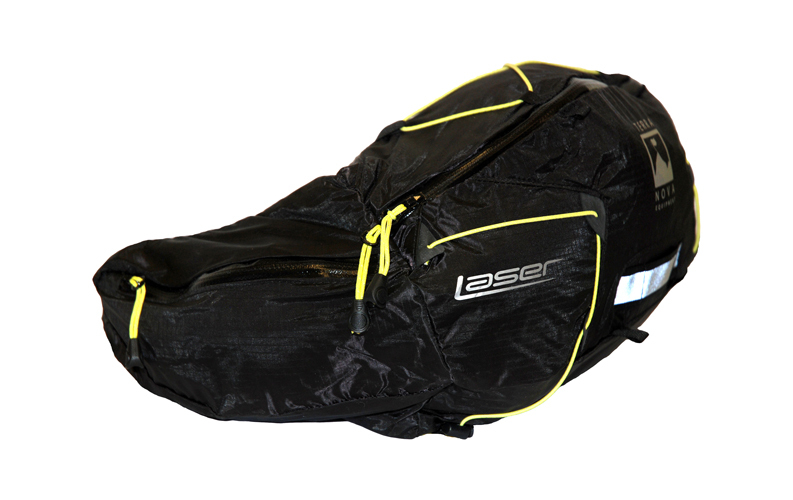 Designed for lightweight day use, adventure races and mountain biking the Laser 20 and our Laser Photon tent have a combined minimun weight of only 1.09kg! The Laser 6 pack in black. 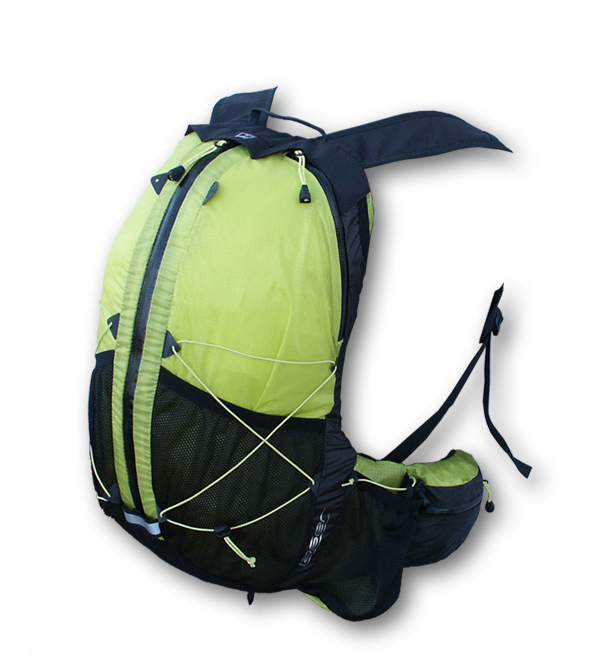 Perfect for lightweight day use, running and day races. It has a mesh back panel, hip pockets and compression cords.